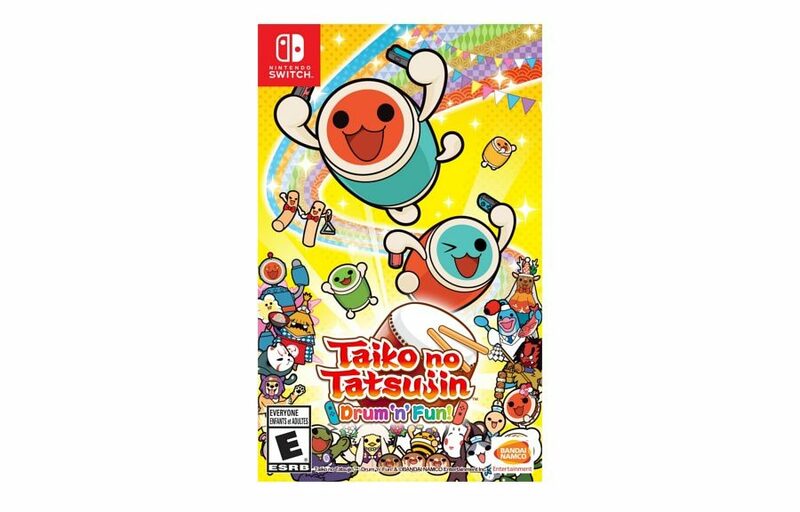 Bandai Namco Entertainment America has shared Taiko no Tatsujin: Drum ‘n’ Fun’s box art for North America. 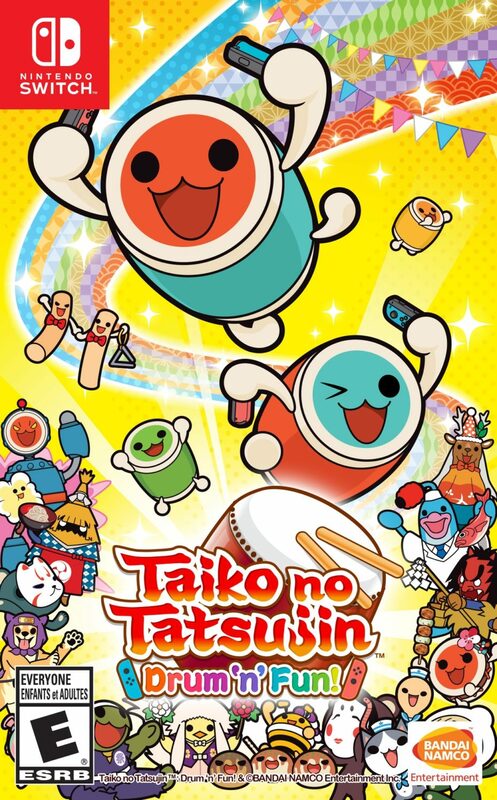 It’s pretty much similar to the Japanese version, except with the ESRB rating and Taiko no Tatsujin: Drum ‘n’ Fun logo. Taiko no Tatsujin: Drum ‘n’ Fun launches November 2 for Nintendo Switch in the west. The Japanese version is now available, with an English patch coming on August 9.